When you have decided to spend your honeymoon in Bali, you would truly find it to be the most romantic getaway. 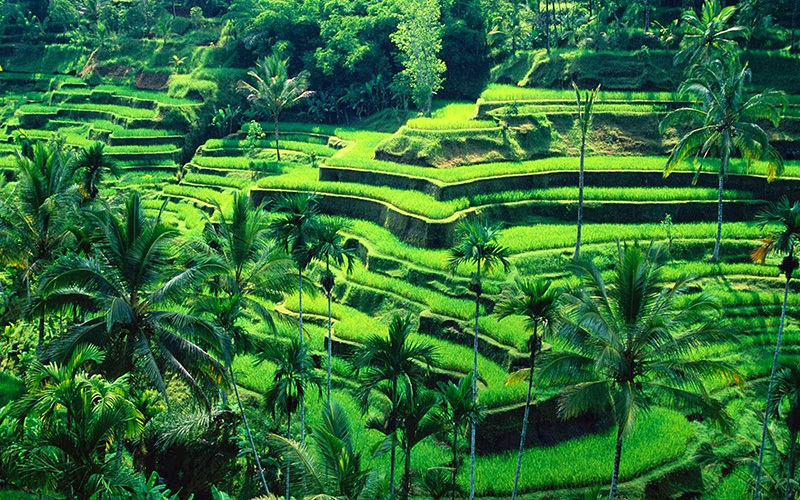 Globally recognized an island of Indonesia, Bali would let you cherish moments. You could plan your tour with everything that’s listed below. Recognized as the ‘Tirta Empul temple’, the site is located near Tampaksiring, Bali. As the name suggests, the temple is famous for its spring which fills the front yard, Jaba Tengah. With 30 showers and 2 pools, an enjoyable time is sure to set the right mood. 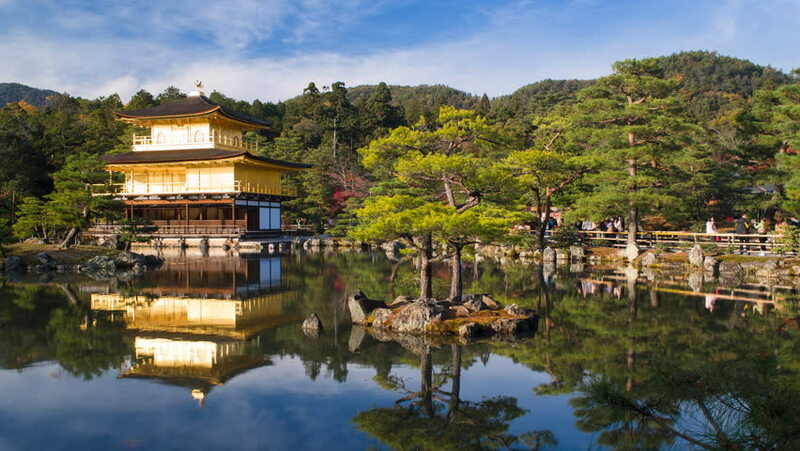 Since a hill overlooks the temple, you could admire nature. Besides, intricately sculptured statues would astonish you. If you and your soul mate prefer to visit a place far away from the hustle and bustle, then you should proceed to the rice terraces in Tegallalang. These green and splendid landscapes in Ubud with others in Pejeng and Campuhan appear beautiful much beyond your imagination. Along the way, you can insist the guide of Kesari Tours for leading you to numerous art kiosks. You can select some artifacts just in case you desire to deck up your home in a unique style. Quite different from other beaches, the Tanjung Benoa Beach is popularly known as the fishing village. 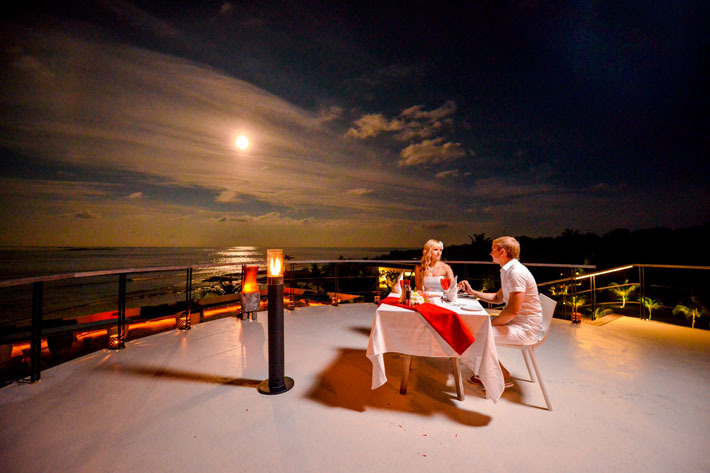 Through the years, you and your spouse can relish cuisines at hotels located at the sea shore. Do get in touch with Kesari Tours to select the appropriate honeymoon package. Moreover, when it’s a beach obviously you can indulge in water sports. Towards the west, the mangrove marshlands instill a different feeling as you relax for some more time. 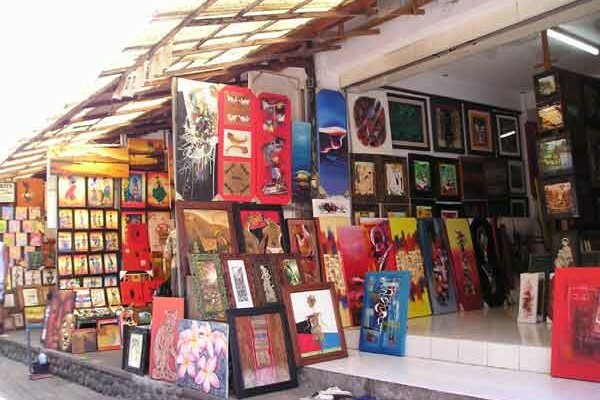 A tour organized by Kesari Tours would be complete as you visit the Artistic Center at Ubud. The gallery features paintings as well as pictures which boast modern art. During the day, you can spend a little bit of your time to know how youngsters are taught more about color theory. You can also go about watching children creating something awesome. When night sets in, scenic beauty, and delicious buffet can be thought about with a dinner cruise. Once the cruise sails away from the coastline, you can rejuvenate yourself through a karaoke show or better still dance on blaring music. Next Post Now Showing: Beauty & The Beach!